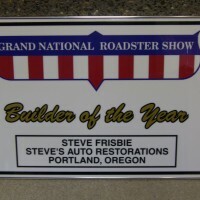 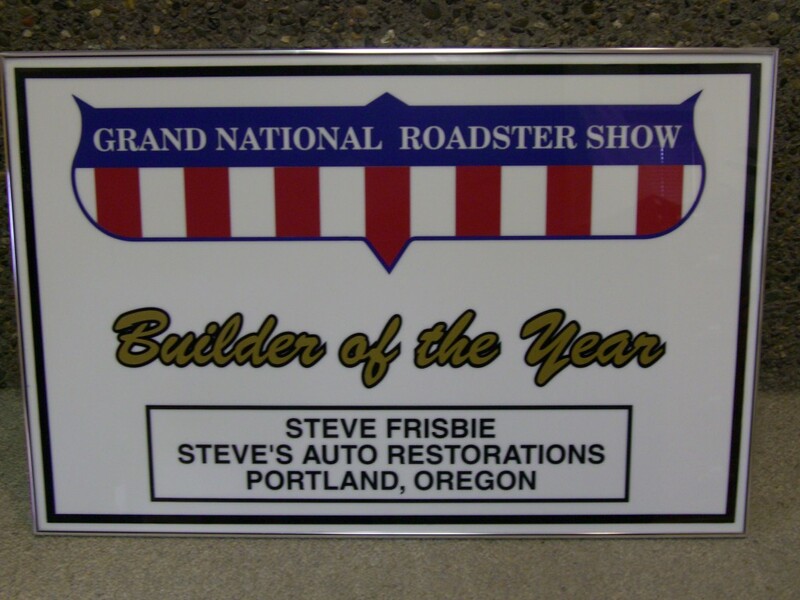 It was great honor for us to receive the “Builder of the Year” award at the Grand National Roadster Show in January of 2001. 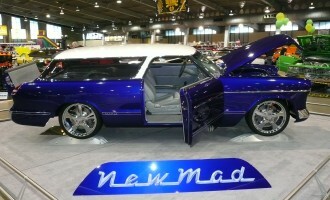 We brought several cars down to San Mateo to put on display at that show. 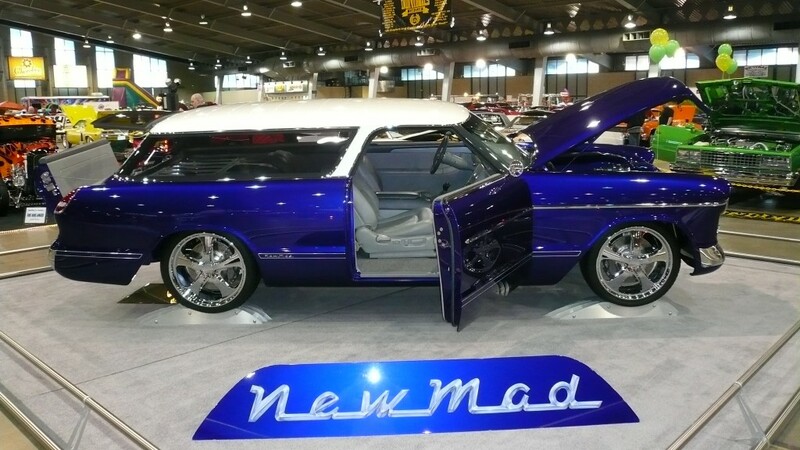 Everything from a concours restored “one-off” Delahaye to Baron von Kuhl to a 32 Ford Roadster hot rod to the custom 1955 Nomad sensation called NewMad.